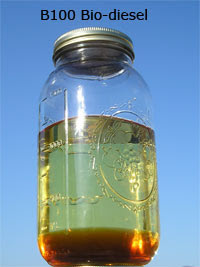 Plant oil is one of the fuels which can be categorized as a biofuel. It is a renewable energy source which is easily obtainable for the rural people. It has many benefits above other fuels used nowadays for cooking. Compared with kerosene it is obtainable, available and cheaper, compared with wood it is much better for the health and environment. Plant oil exists in many forms and can be obtained from many different types of vegetation. All the different oils have different properties, but share the same problem; a lot of carbon in the molecule chain which gives it unpleasant burning properties. 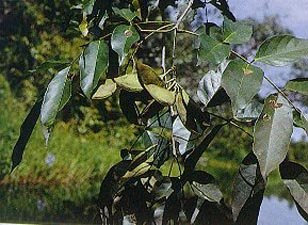 For testing and development a plant oil called Karanja (botanical name: pongamia glabra) is used. This oil is chosen by Servals due to its extreme difficult properties to burn. If the burner can operate with this oil it will be able to burn all the other plant oils.